A charming detached home in an outstanding rural situation surrounded by beautiful countryside is on the property market. 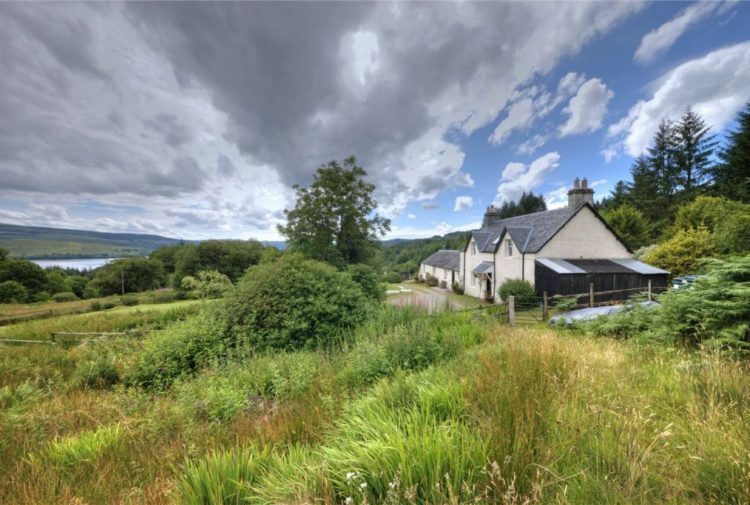 Presented for sale by Strutt and Parker struttandparker.com, Bridge of Oich Cottage, Invergarry, Inverness-shire is a generously proportioned rural property will suit a variety of buyers including those looking for an idyllic rural retreat to those looking for a flexible family home. Also, in the past the ground floor bedroom, utility room, drawing room and conservatory have been self-contained and let out as holiday accommodation and could easily be used as such again. 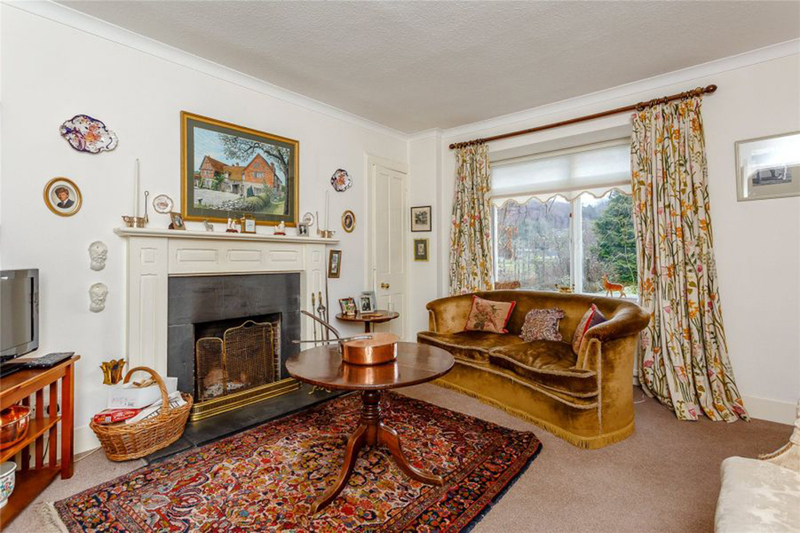 The reception hall leads through to the cosy sitting room with fireplace. There is also a good-sized dining room with fireplace and access to the kitchen, a morning/sun room with large picture windows and a glazed sliding door leading to the garden. 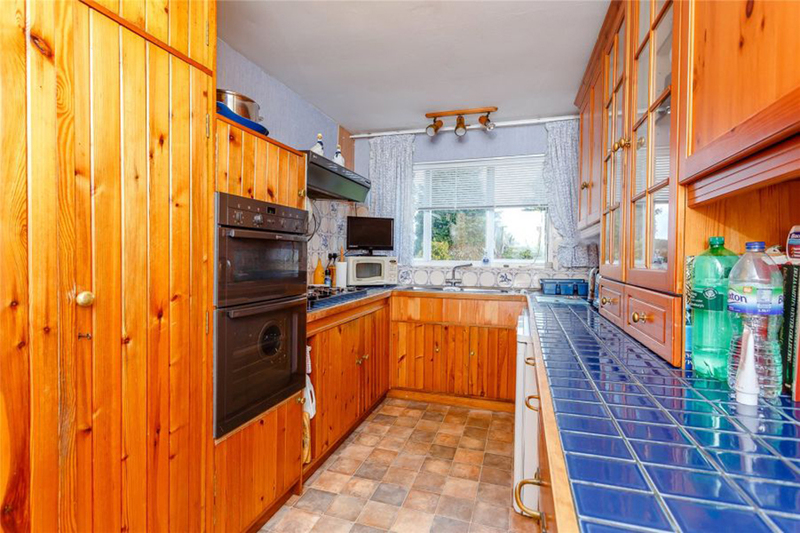 The kitchen features solid wood units, integrated appliances and a door to the garden. 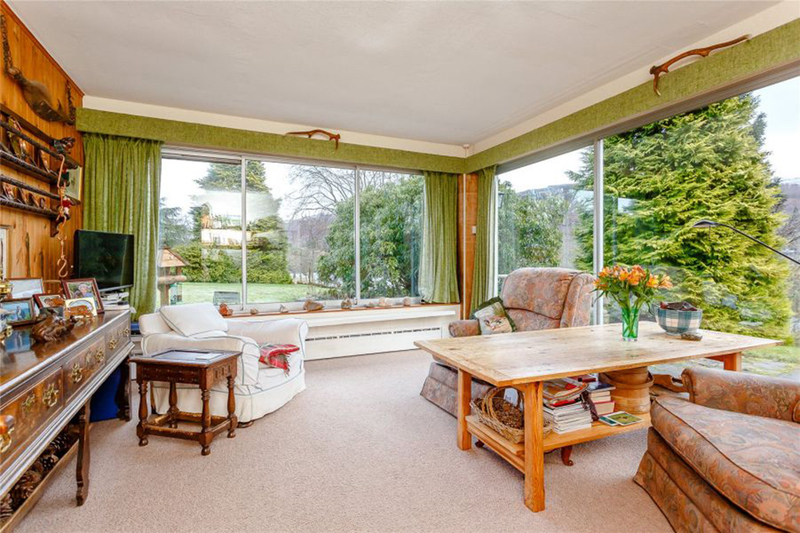 There is a large drawing room with fireplace and this leads to an attractive orangery-style conservatory. There is a spacious bedroom with en suite shower room located on the ground floor, along with a fitted utility area which doubles as a kitchenette. On the first floor there are five bedrooms, one of which is currently being used as a study. All bedrooms are of a generous size, and are serviced by two family bathrooms, one of which has a separate cloakroom. 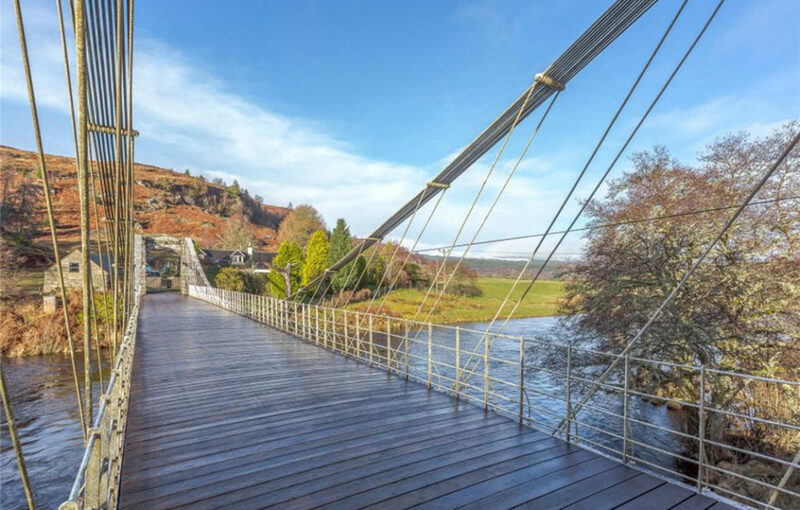 The property enjoys a fantastic position on the banks of the River Oich, a short river that flows through the Great Glen carrying water from Loch Oich to Loch Ness. The spectacular original cantilever bridge which was designed in 1854 by James Dredge is located directly in front of the cottage. This bridge was used up until 1932 and was replaced by the nearby Aberchalder swing bridge which takes traffic over the Caledonian Canal. 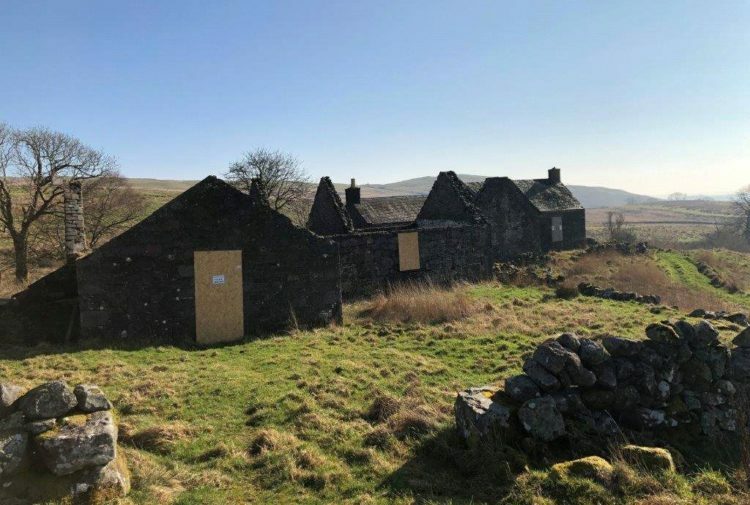 A driveway provides parking, and there is a large stone steading which provides excellent storage space and development potential subject to the appropriate permissions. 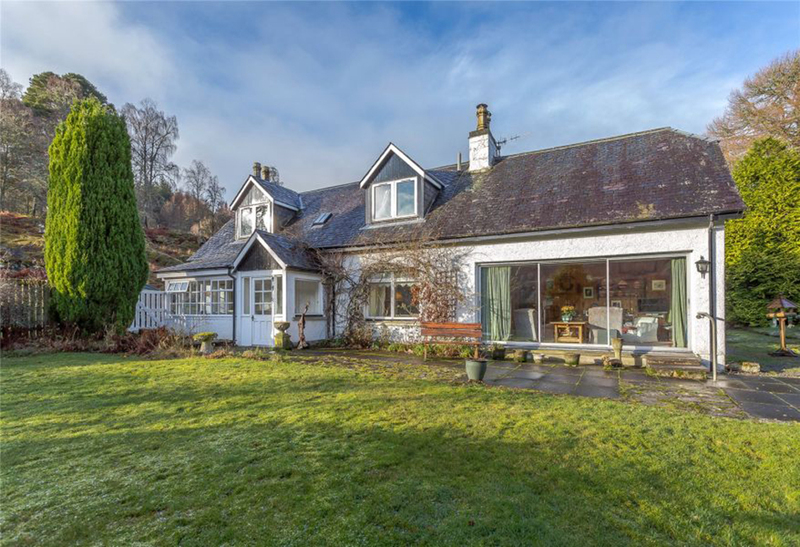 The property boasts a large garden which runs down to the banks of the River Oich and enjoys excellent views across unspoilt countryside, features a good-sized area of lawn and established planting. There is also a patio area which is perfectly positioned to maximise the views, making it ideal for outdoor relaxation. 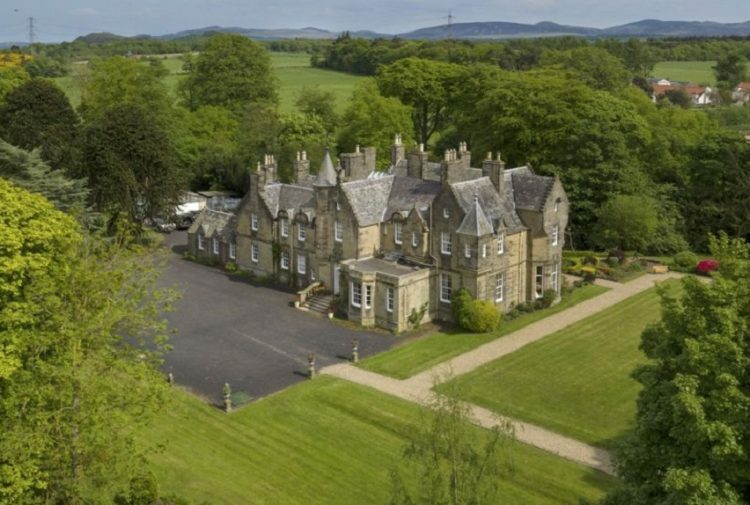 In addition to the countryside and landscape for which the local area is famed, the property is ideally located for the outdoor enthusiast with most outdoor sports including fishing, stalking and shooting all available locally. Golf is also available locally and the Ben Nevis range, the Mamores and the hills around Loch Trieg and Corrour are only a short distance away. Fort William (27 miles) has an evergrowing reputation as the Outdoor Capital of the UK. Fort William in the west passing through the spectacular scenery of the Great Glen and being overlooked by Ben Nevis. Only a small proportion of the route is canal, the majority is four lochs: Loch Lochy, Loch Oich, Loch Dochfour and most famously Loch Ness are all part of the waterway. Invergarry has a local shop, primary school, a very active Village Hall, and is the meeting point of Glen Garry and the Great Glen which is the junction of the routes leading to Fort William, Inverness and Skye, therefore attracting considerable numbers of visitors. 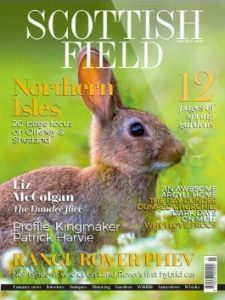 The local area is famous for its beautiful and rugged highland landscape with Loch Ness to the north east and Ben Nevis and Fort William to the south west. The Great Glen Cycle route passes through Invergarry and Glengarry Forest and has river walks abound. Fort Augustus has a wider range of facilities including hotels, restaurants, medical centre, garage, convenience stores and both primary and secondary schooling.